Methodist Districts in turn are split into Circuits. 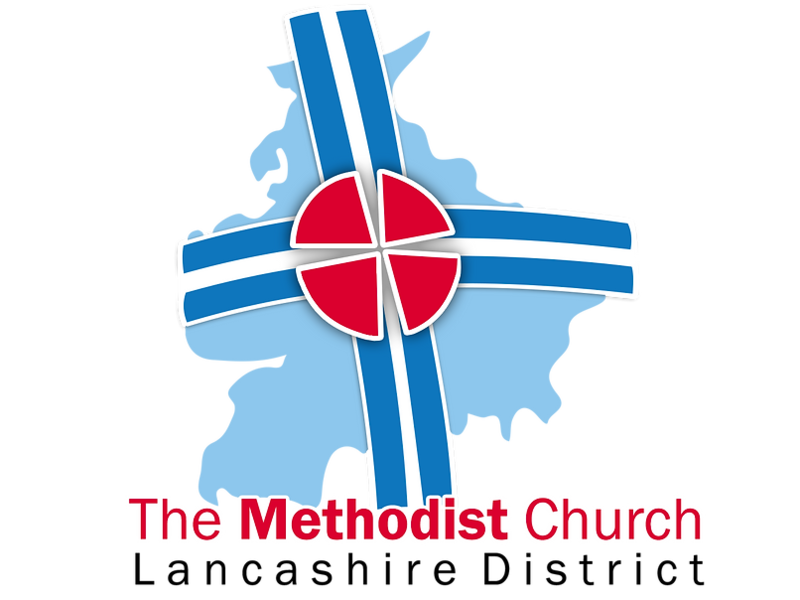 The one Poulton Methodist Church belongs to is North Fylde. It covers a relatively compact geographical area from the North of the Fylde to the rural villages to the North East of the River Wyre.